Wedding Photography Workshop : Sign up for The Wedding School and register now! 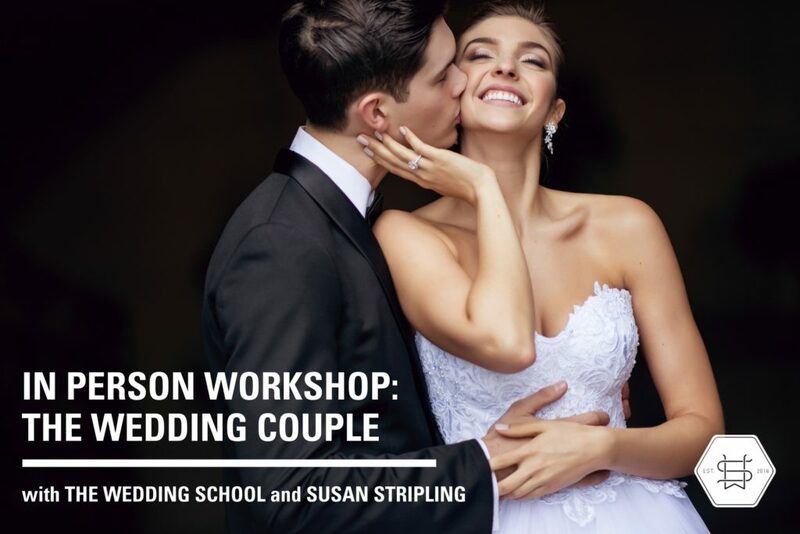 One of the most common questions we get in The Wedding School is “Can we learn from you in person?” Until now, we have only had one in-person, hands-on event. We realize the extraordinary learning potential in a live, face-to-face wedding photography workshop, and are thrilled to bring this Wedding Couple Workshop to you this summer! This wedding photography workshop is exclusive to members of The Wedding School ONLY. To join The Wedding School, click here. We also know that there is nothing quite like hands-on education. While this workshop will be filmed for The Wedding School’s Learning Library, as an attendee you will have the unique experience of helping craft this wedding photography workshop. Your questions will shape the day, and your specific needs and desires will chart the course of this workshop. You’ll be able to ask your questions in real time, and get real-world answers that you can begin applying immediately. The cost of the wedding photography workshop is $900, payable upon registration. Once registered, we will provide you with lodging suggestions and directions to the studio. We hope that you will join us in June for this one-time-only unique workshop experience!